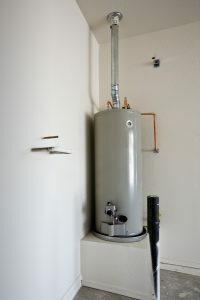 Water Heaters | Brooks Plumbing Co.
You may have seen us mention in the past just how important maintenance is for your storage tank water heater. For one, this guarantees its safe and efficient use. Secondly, a huge part of storage tank water heater maintenance is checking the anode rod, or rather, the component responsible for absorbing rust that would otherwise affect the lining of the water heater. Maintenance isn’t just for conventional storage tank Olympia, WA water heaters, though. This service is vital for tankless systems as well. 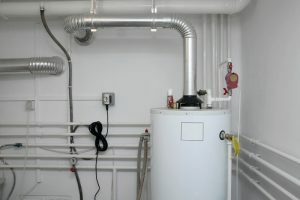 Many of the tasks performed during tankless system maintenance are the same as for a storage tank system, but some aspects are different and require specialized attention—such as the problem with scaling. Water Heater Installation: Should You Go Tankless? Today’s water heater options are all much more energy efficient than water heaters of the past, no matter what model you may have. 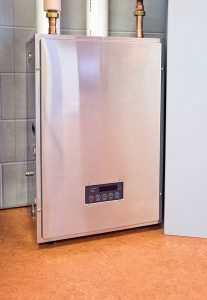 However a recent water heater development—the tankless water heater—has many homeowners excited about how much money they can save with this type of system. But is it right for you? In some cases, it may be better to stick with the conventional storage tank water heater. Keep reading to learn more about the differences between these systems to learn which is best for you. Posted in Water Heaters | Comments Off on Water Heater Installation: Should You Go Tankless? 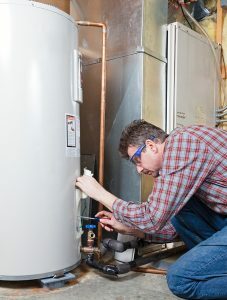 Is Your Water Heater in Need of Replacement? Your water heater is one of those home comfort appliances that you rely on daily, however probably don’t give very much thought to. However just like any other appliance in your home, after time age catches up with it, and there is going to come a season that it needs to be replaced. How do you know when that time is though? Could it maybe last with just a repair or two? Keep reading to learn more. Posted in Water Heaters | Comments Off on Is Your Water Heater in Need of Replacement?